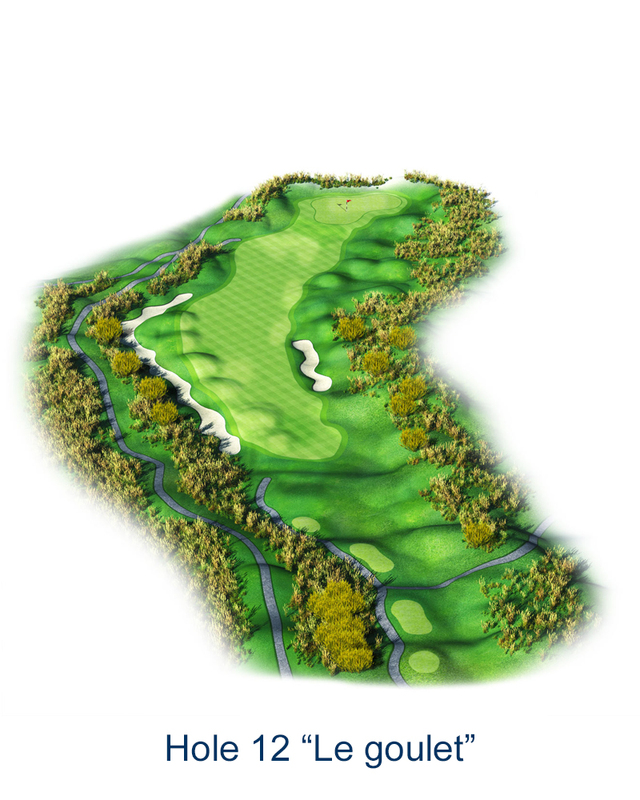 The Albatros is a real gem recognised as one of the best championship courses in Europe receiving heaps of high praises from pros and amateurs. 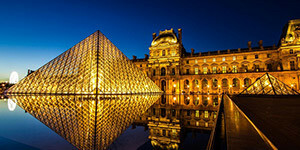 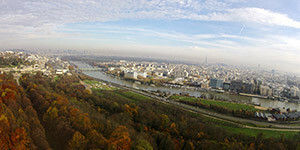 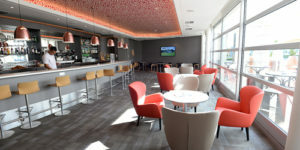 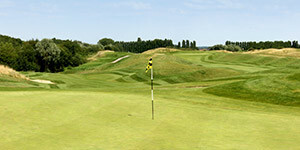 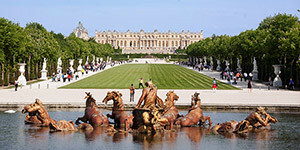 Hosting venue of the French Open since 1991, a key step in the European Tour calendar, the golf course combines the traditional feel of a links with the modern features of target golf. 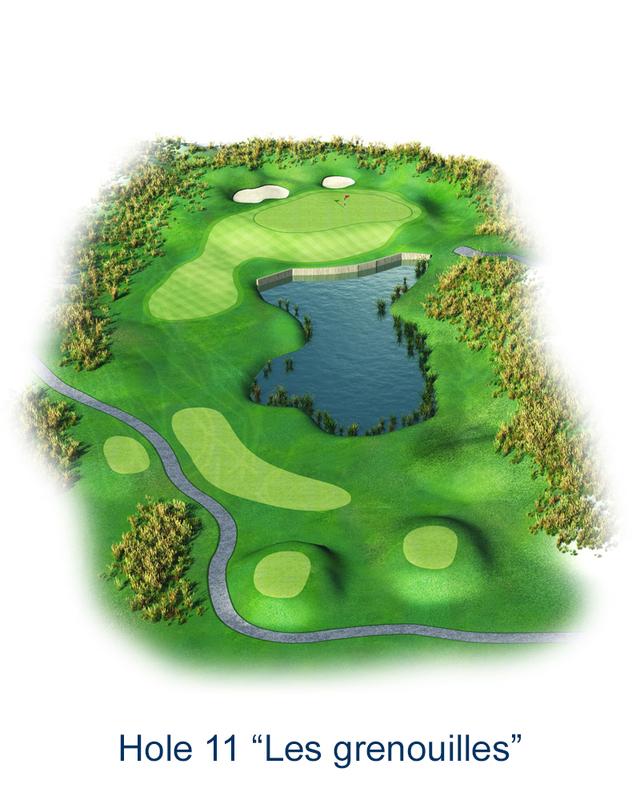 Slick greens, vast undulating fairways with innumerable links-style bunkers are waiting for you. 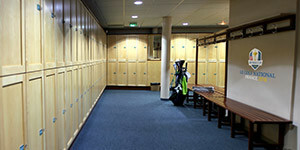 They will require golfers to use every club in the bag. 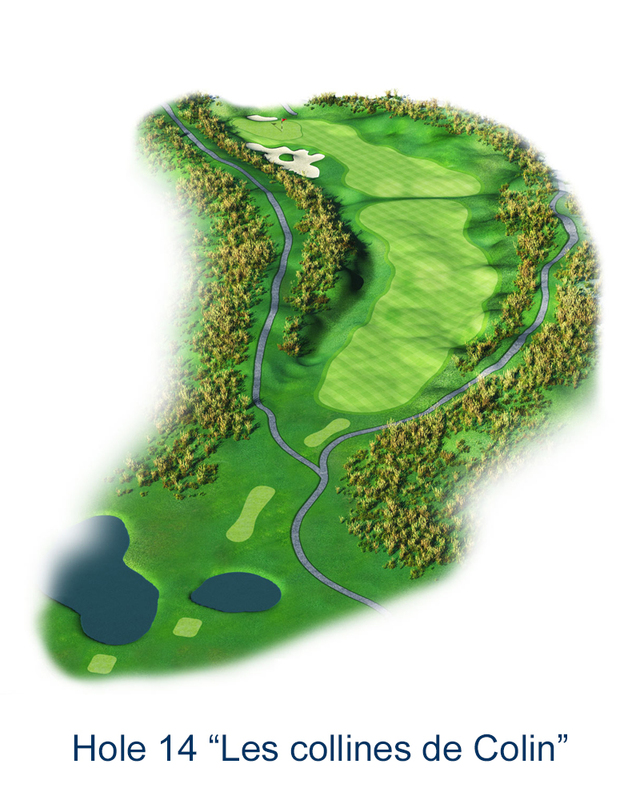 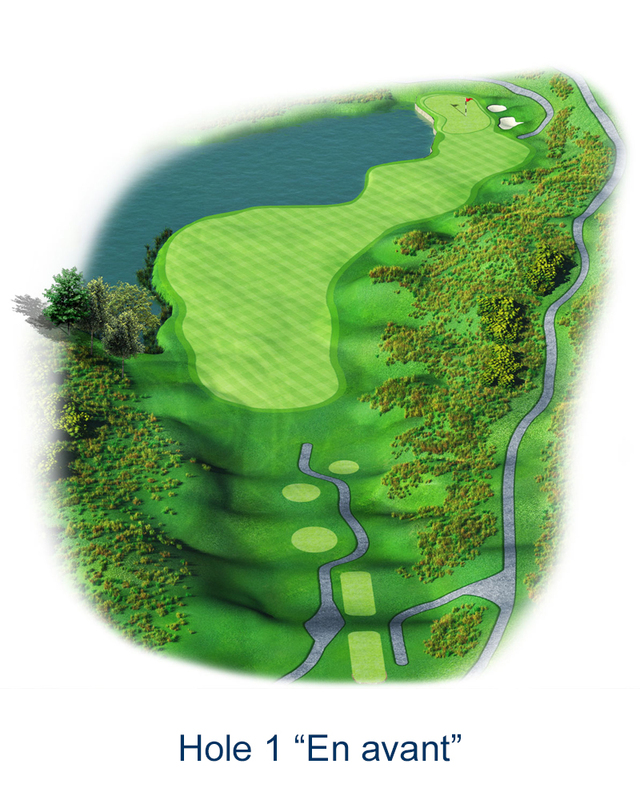 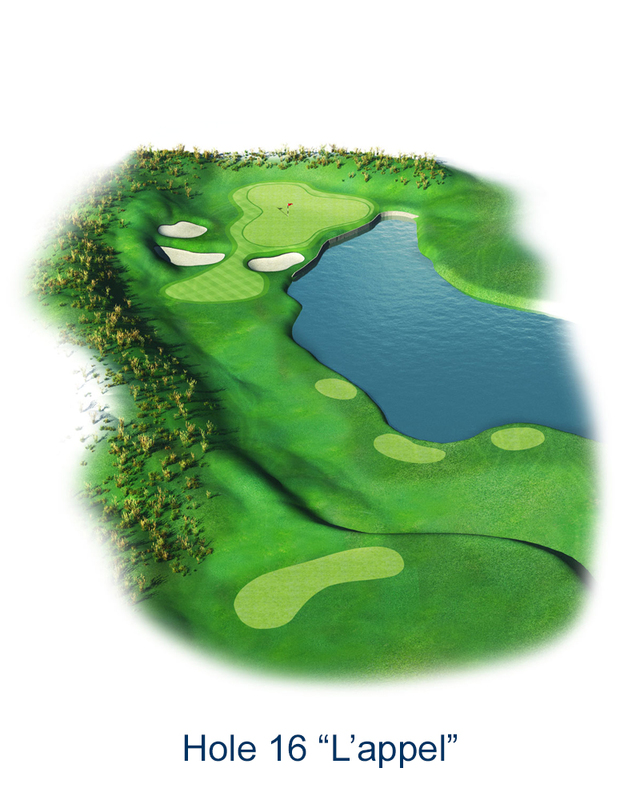 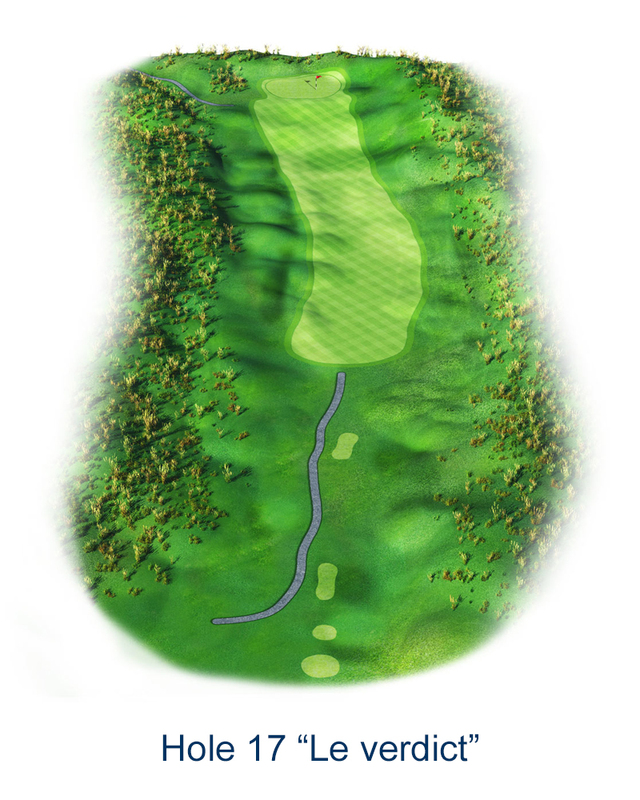 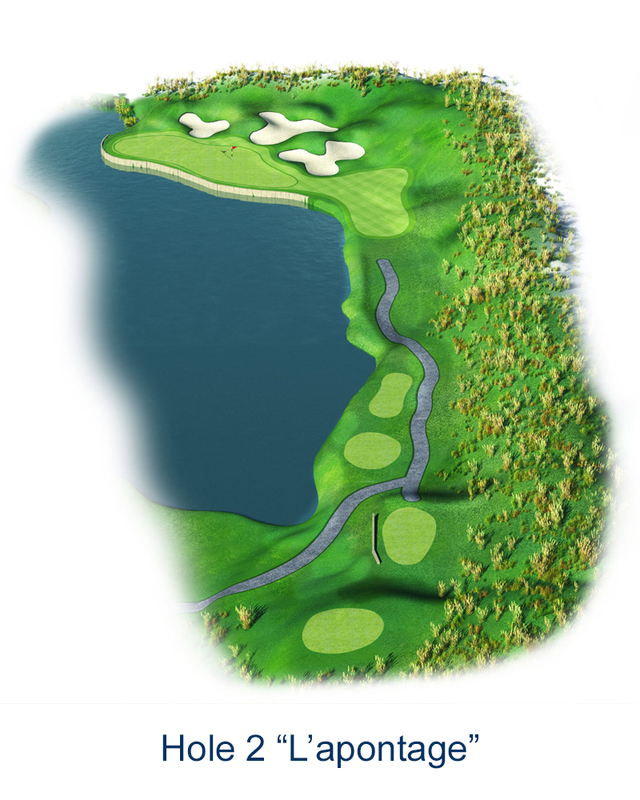 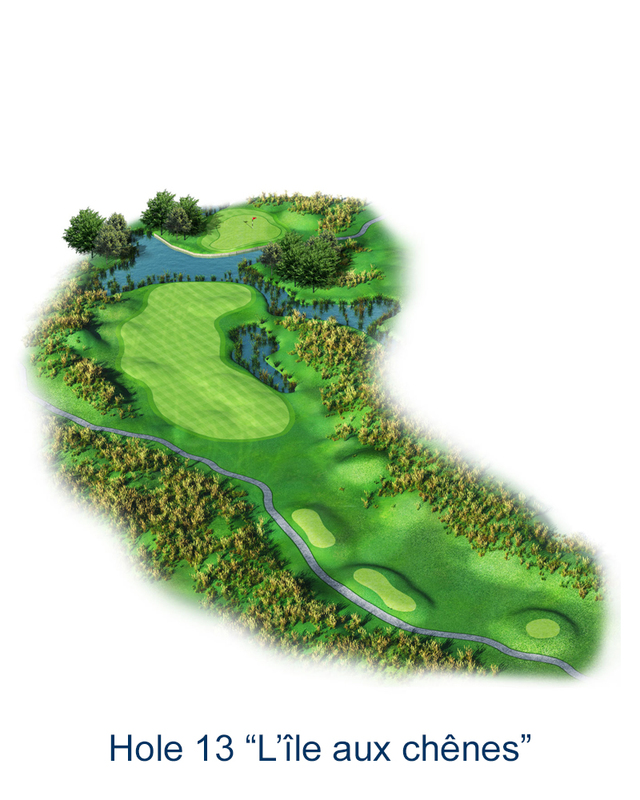 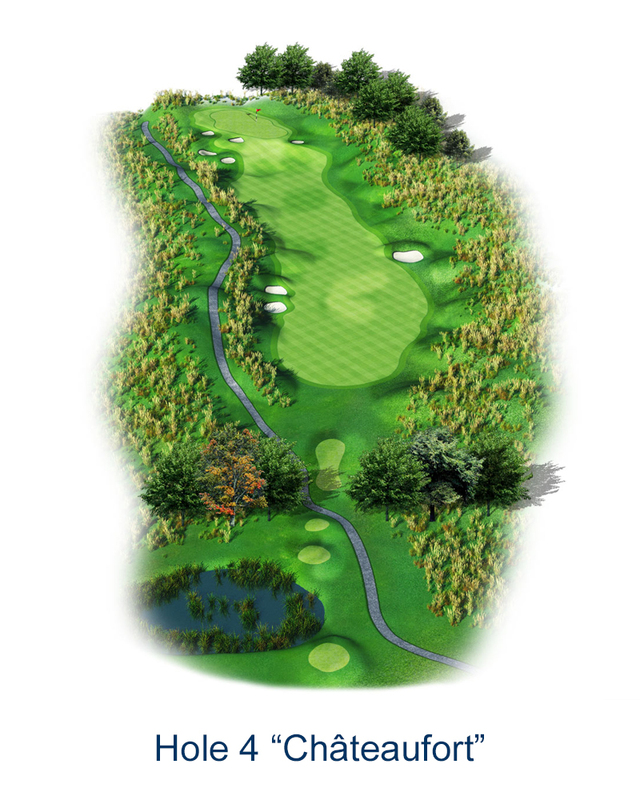 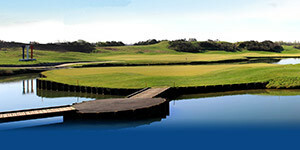 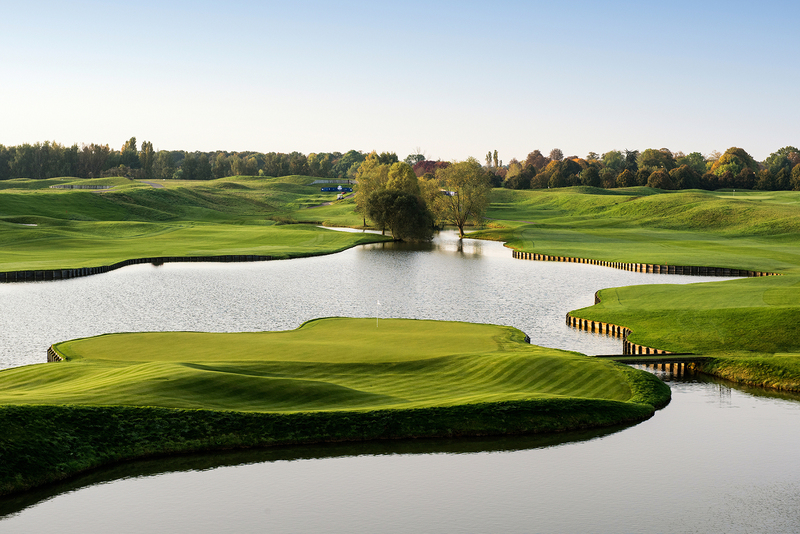 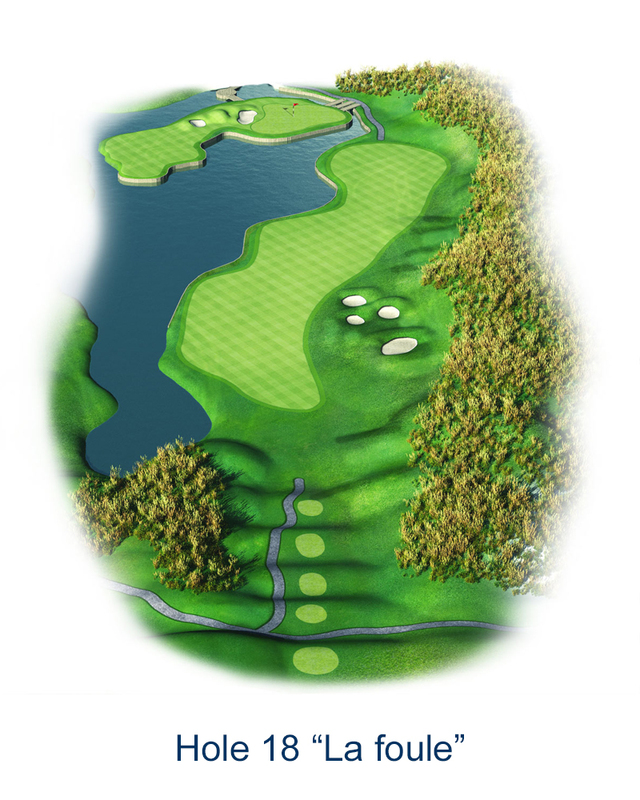 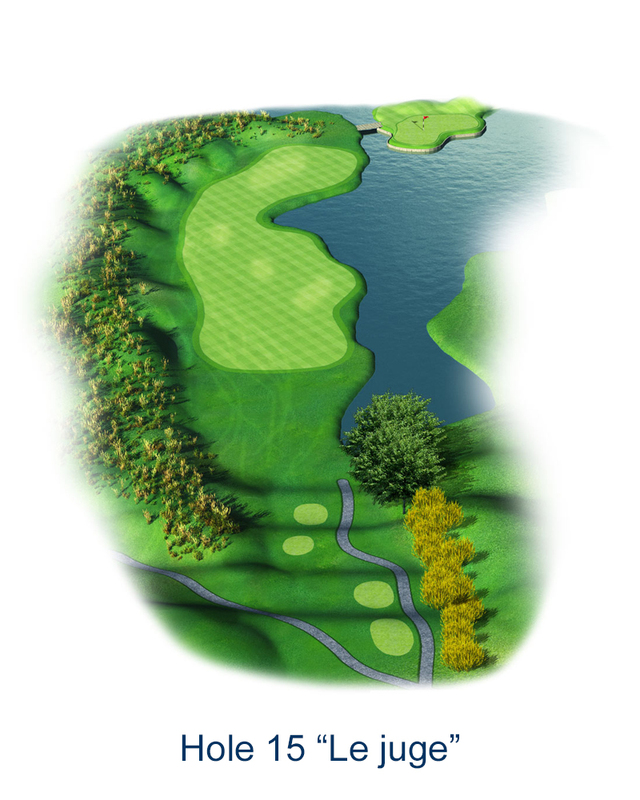 The spectacular final 4 holes surrounded by water hazards make the Albatros one of the finest golf courses in Europe where, in 2018, the final act of the Ryder Cup drama will be played. 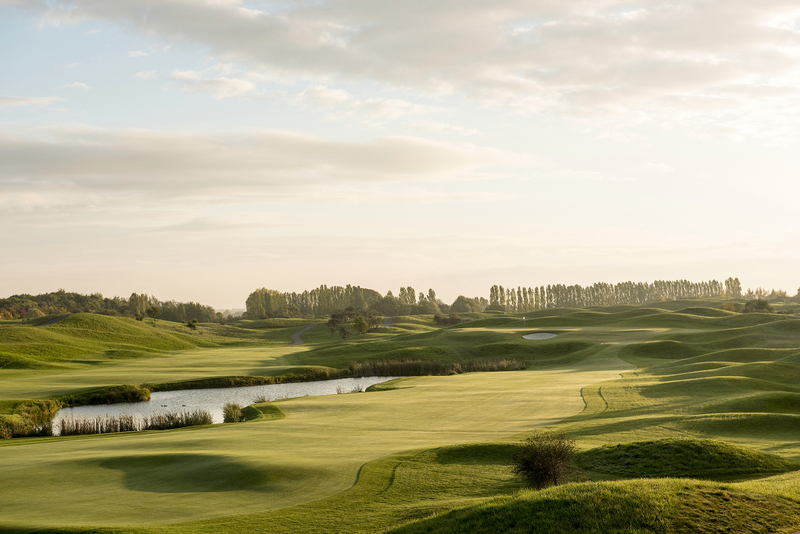 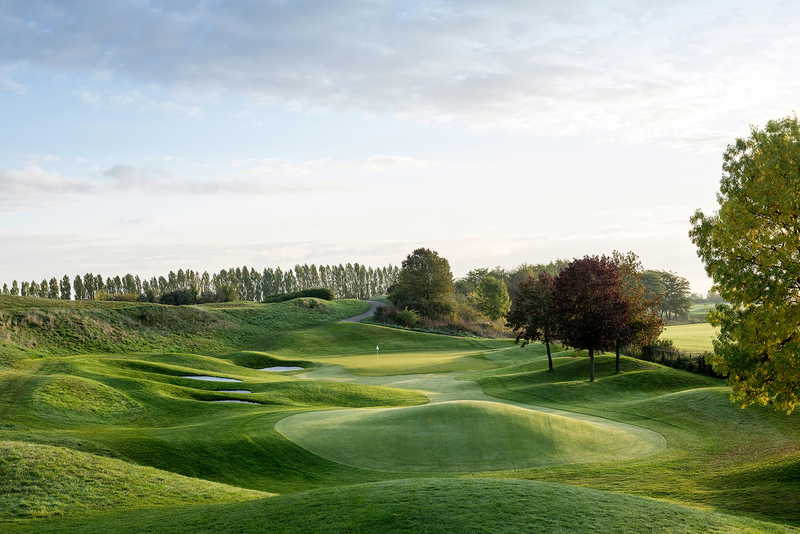 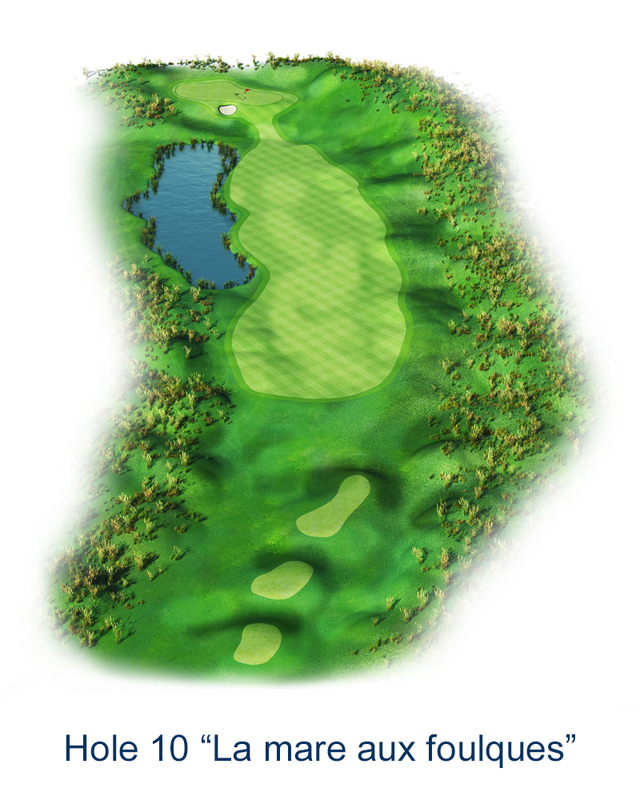 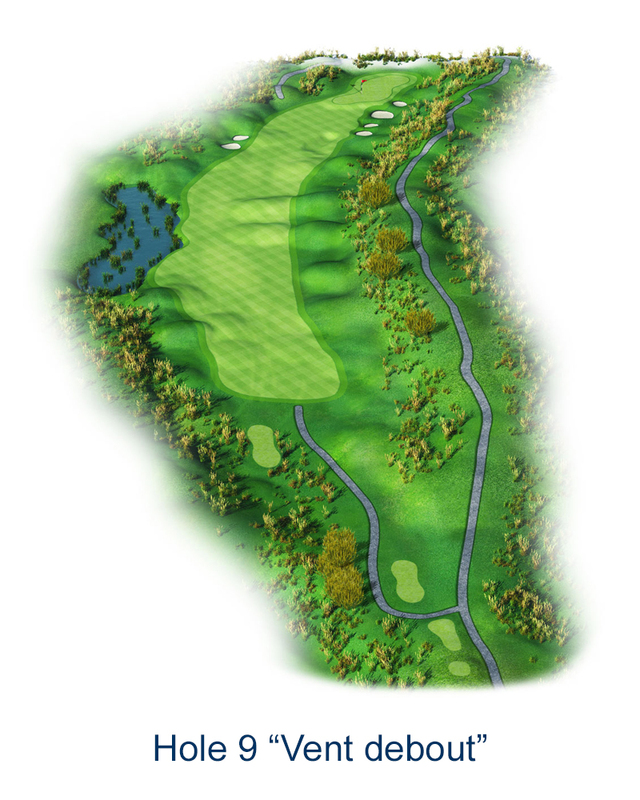 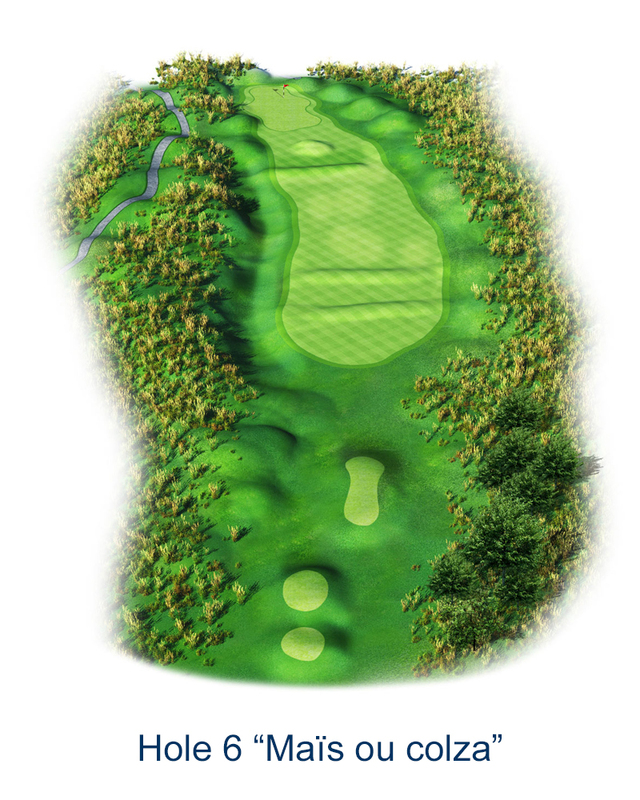 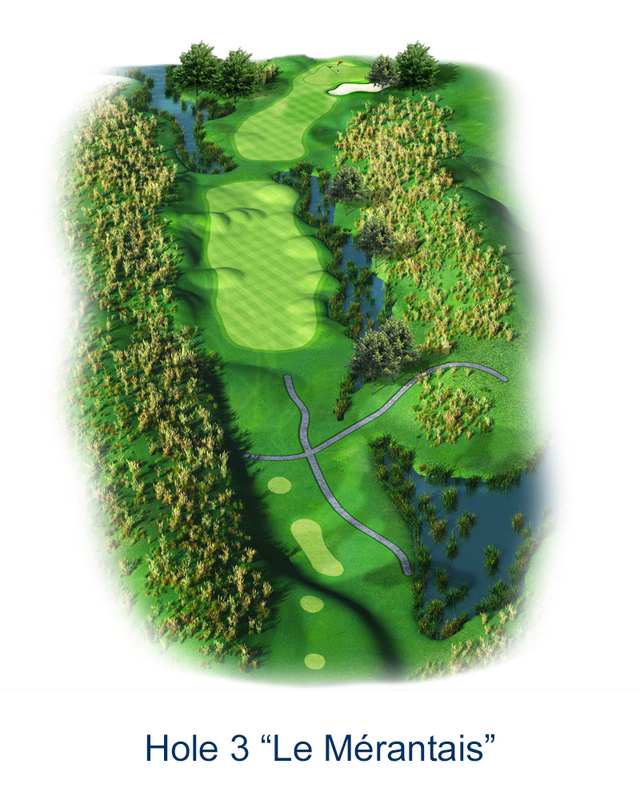 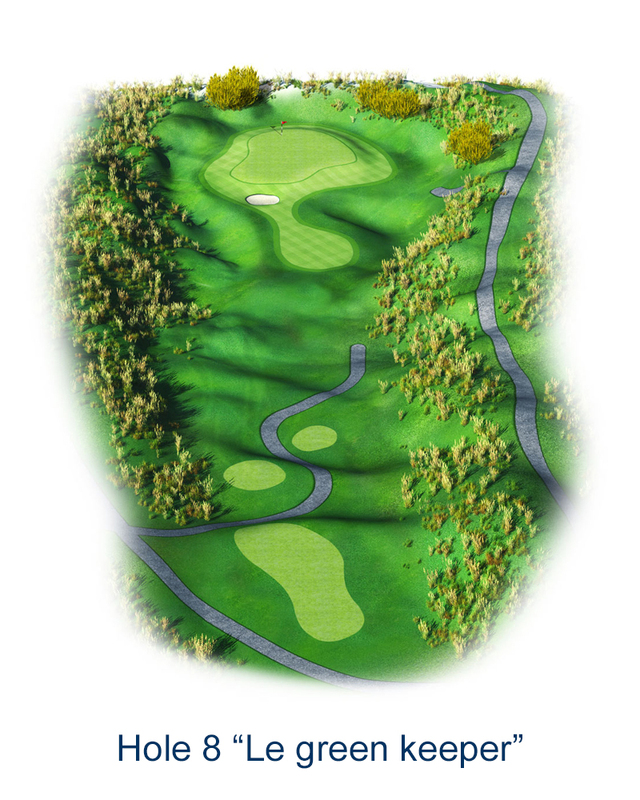 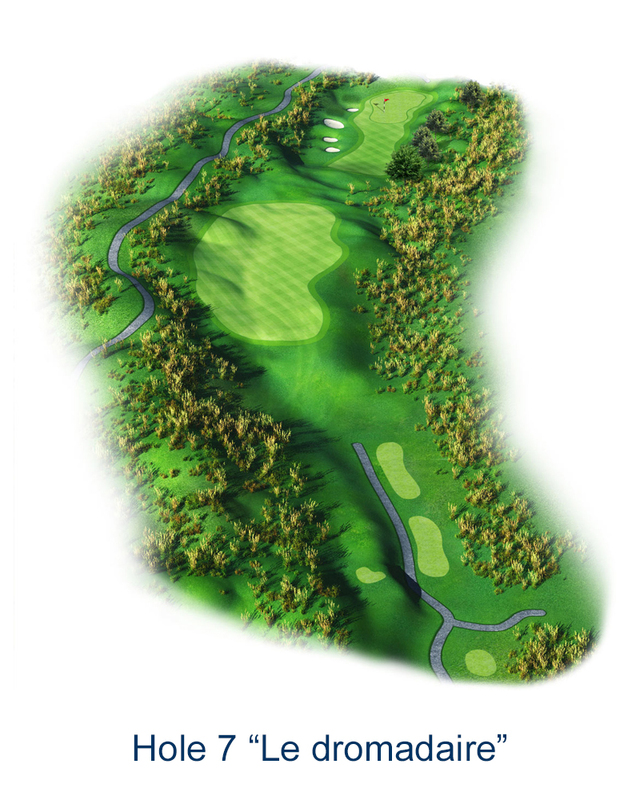 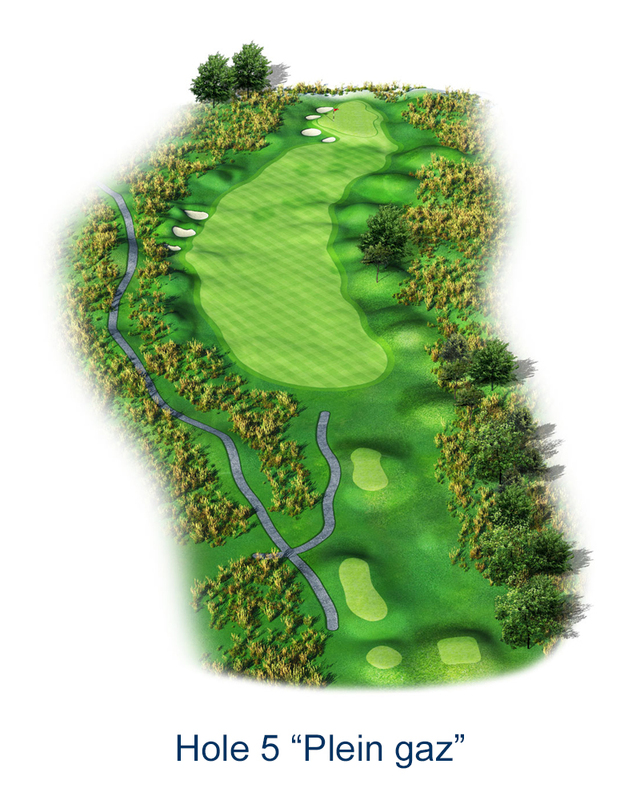 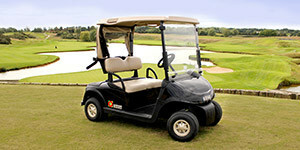 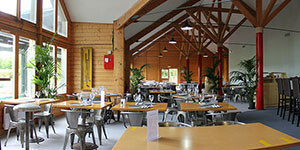 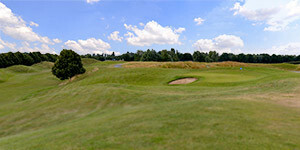 Come to face the Albatros course and feel a bit of the Ryder Cup experience before the stars.